Your local Chartered Certified Accountant. You do the business, we do the books! Right for you... 1) WE ARE OPEN AND FRIENDLY. We offer clients a personal service and are available to meet at home or wherever suits in or out of normal hours. We keep in touch throughout the year and not just when accounts or filings are due. 2) WE GET TO KNOW YOU AND YOUR BUSINESS so we can give you the best possible advice. 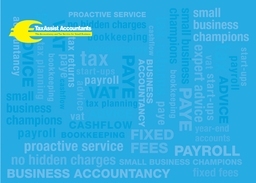 We proactively look for tax savings and any other opportunities that may be of benefit to you or your business. 3) WE GUARANTEE CUSTOMER SATISFACTION. We will ensure that deadlines are met and our clients are always happy. 4) WE OFFER EXCEPTIONAL VALUE FOR MONEY. We provide fixed fees which are agreed in advance, so there are no surprises. 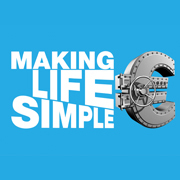 We offer easy no interest monthly payment plans in order to ease clients’ cashflow. 5) NO JARGON. Everything is explained in an straightforward understandable way. 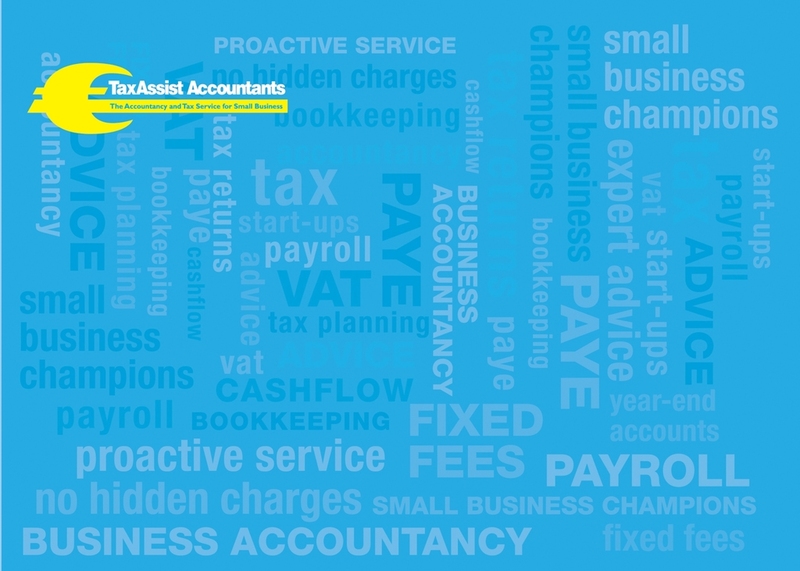 Please do get in touch on 9060444 or garycullen@taxassist.ie or pop over to www.taxassist.ie/raheny.